Being able to effectively replace missing teeth has been one of the most important parts of dentistry for generations. Thankfully, over the past two decades, dentists around the world have been able to provide a solution that offers a lifetime of strong and beautiful results: dental implants. 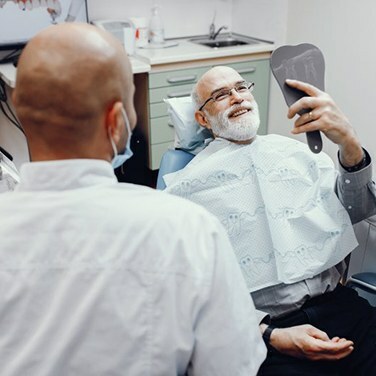 This treatment goes above and beyond other replacements to improve patients’ oral health and appearance in such a way that it seems like their teeth never went missing in the first place, and now, you can get them right here in Ft. Lauderdale thanks to Island City Dental. 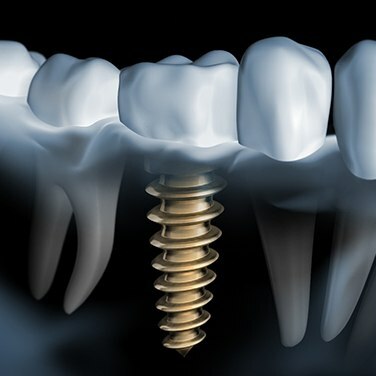 Why Choose Island City Dental for Dental Implants? From Root to Crown: Most traditional replacements only bring back the visible part of a tooth called the crown. While this can help with someone’s appearance, they usually prevent a patient from eating whatever they like due to their lack of stability. With implants, however, the new teeth are firmly rooted within the jawbone using small titanium posts, ensuring patients enjoy the same level of function as their real teeth. Better Aesthetics: Because implants are built just like natural teeth (with a root-crown structure) and topped with 100% custom-made restorations, they look just like natural teeth as well, making them a seamless addition to any smile. Bone Preservation: Bone loss in the jaw is one of the biggest threats after tooth loss, but implant roots can actually stimulate new bone growth in the area and help protect the foundation for the remaining teeth. A Lifetime Replacement: With just standard oral hygiene and regular dental visits, an implant can be expected to last for multiple decades, often for the rest of a patient’s life. A dental implant root can be used to support an all-porcelain crown that fits neatly between two healthy teeth. Unlike with a traditional bridge, the surrounding dental structure doesn’t need to be altered at all to make room for this new tooth. Implant-retained crowns can be located throughout the mouth to close the gaps left by nonconsecutive missing teeth, and a few roots can even secure a partial denture directly to the jawbone. 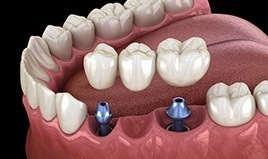 For patients with more than one tooth missing in a row, implants can also provide support for a bridge that replaces up to three teeth simultaneously. Instead of relying on a removable denture that is constantly slipping and sliding, patients with several missing teeth can get a denture that is anchored to their jawbone using just four to six carefully placed implants. 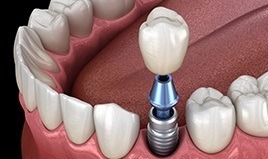 This is much more efficient than replacing each tooth individually, plus implant prosthetics have a secure fit that brings back much more of a patient’s bite strength. 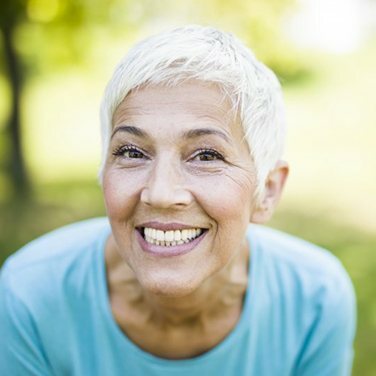 Patients at Island City Dental are in luck when it comes to dental implants because we have two dentists who can both perform the entire procedure from start to finish, including the surgical placement of the new roots. Rather than forcing you to run between different offices to get everything you need, you’ll be able to rebuild your smile in one convenient location while working with the same dentist and team. This approach is not only more convenient for patients, but it also helps them save time and money in the end. We completely personalize every implant treatment we provide here at Island City Dental, which means the cost of the procedure can vary from patient to patient depending on their specific needs. We’ll go over all pricing information with you before beginning treatment so you’ll know exactly what you’ll be expected to pay. We can also talk about how we can use your insurance and financing to make the treatment much more affordable. Because dental implants last so much longer compared to other replacements, they are actually the most cost effective option for restoring missing teeth. Instead of having to redo your dental work every five to seven years like with a regular denture or bridge, you’ll be able to rely on your implants for 30+ years with minimal maintenance.